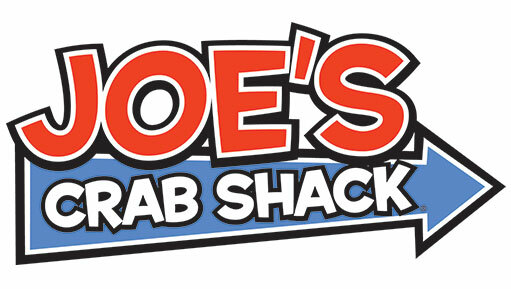 Seafood lovers rejoice, Joe's Crab Shack has finally opened on Long Island, at the Tanager Outlet's located in Deer Park. 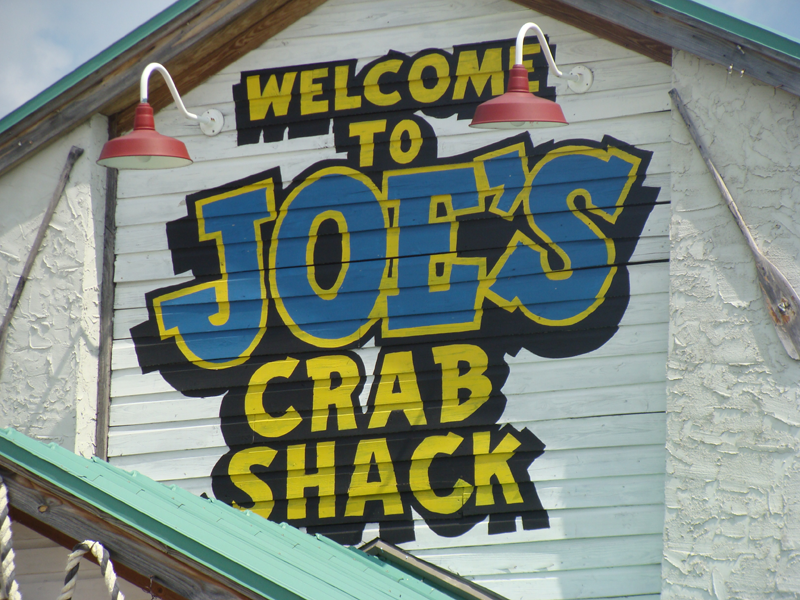 The place has an open floor plan which attributes to how loud it can get.The noise from chatter & music at 3pm on a Saturday was so loud you had a hard time hearing anyone sitting at your table. 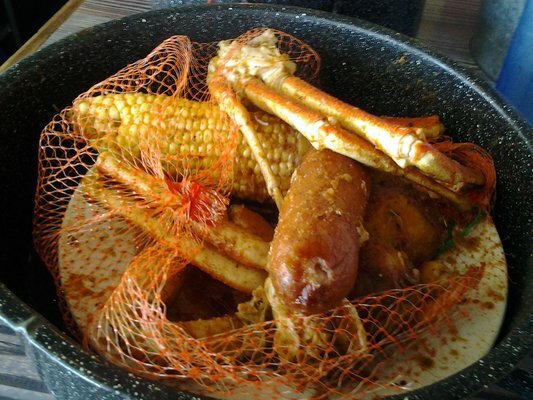 As for the food, I had the King Crab Bucket in Garlic Butter, which was pretty good the hush puppies came with jalapeno mixed in (who makes hush puppies with jalapenos?, the deep frying is a turn off, they were cooked to long).